The Bowland Raptor study Group’s area largely coincides with the boundary of the Forest of Bowland AONB, which in turn is roughly marked out by the M6 to the west, the Lune valley to the north, the A65 to the east and the A59 to the south. 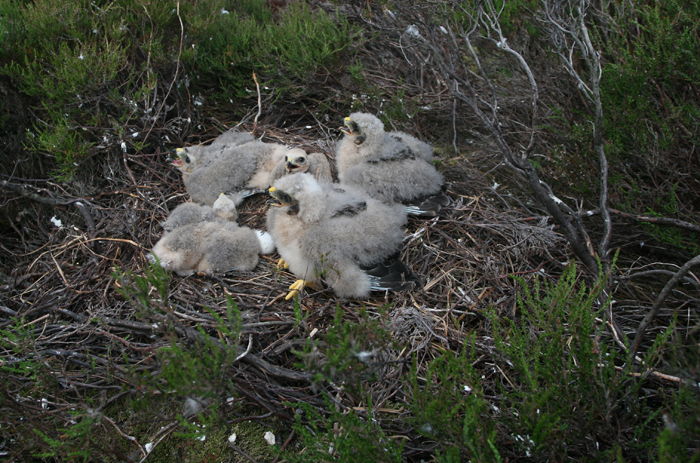 The group’s main interests lie with monitoring of upland birds of prey, including hen harrier, merlin, peregrine falcon, short-eared owl and raven with the additional interest of barn owls on the low ground. 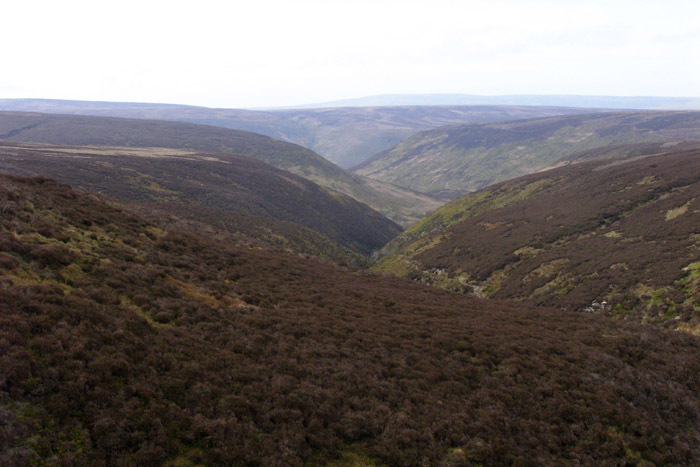 To this end, much of the monitoring effort is focused on the moorland areas of Bowland.